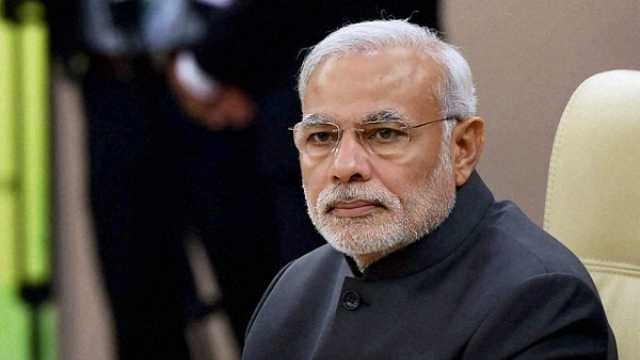 On Friday, Prime Minister Narendra Modi met leaders of national political parties to find a way of ending weeks of conflict and unrest in Kashmir, but some separatists said the talks would be futile if they did not include all the parties to the debate. In Kashmir – Police extended a curfew in parts of the Muslim-majority territory for a 35th day on Friday, a clampdown that Kashmir’s said showed authorities’ failure to defuse deep-seated anger against Indian rule. Opposition leaders have also stepped up calls for an all-party delegation to visit Kashmir for talks with regional leaders. For finding the solution PM Modi led the closed-door meeting in New Delhi attended by leaders of the opposition Congress party, and several regional parties. PM Modi and his Bharatiya Janata Party rule the state in a power-sharing arrangement with a regional party and have long advocated a tough posture toward the revolt. his government has shunned talks with Hurriyat and other groups that challenge India’s claim, putting on hold peace talks with Pakistan, telling it to first rein in anti-India militants operating from its territory, a charge its arch rival rejects.